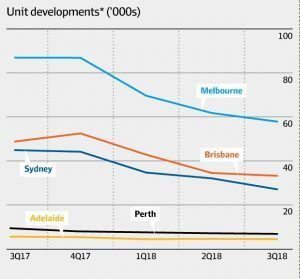 Melbourne’s pipeline of new apartments has dropped by a massive 50% year on year, new figures show. The drop reflects the broader trend of a slowdown in new residential development across the country. 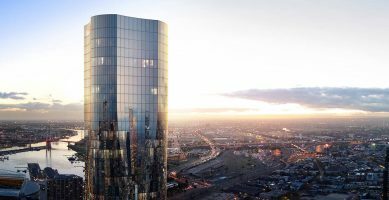 Recent figures from JLL reveal that the city’s rolling 5-year pipeline of units completed, under construction, in marketing, approved or submitted for approval have declined by 50% for the September 2018 quarter, compared to the same time last year. Key contributing factors include rising construction costs, increased planning restrictions, a tightened lending environment for both investors and developers as well as higher taxes for foreign buyers. 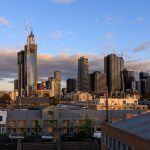 With the Melbourne vacancy rate already a very tight 1.7%, there has been growing industry concern about a future housing shortage in Melbourne with new supply unable to keep up with Melbourne’s rapid population growth. “The substantial decline of new apartments is expected to add upward pressure to rents and capital growth,” said Ironfish Head of Property, William Mitchell. Contrary to popular headlines decrying oversupply, Melbourne apartments have been the strongest performer by far compared to all other 5 major city apartment markets. 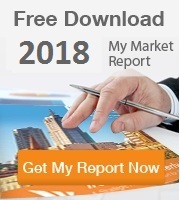 Melbourne apartments achieved 6.3% annual capital growth to June 2018. 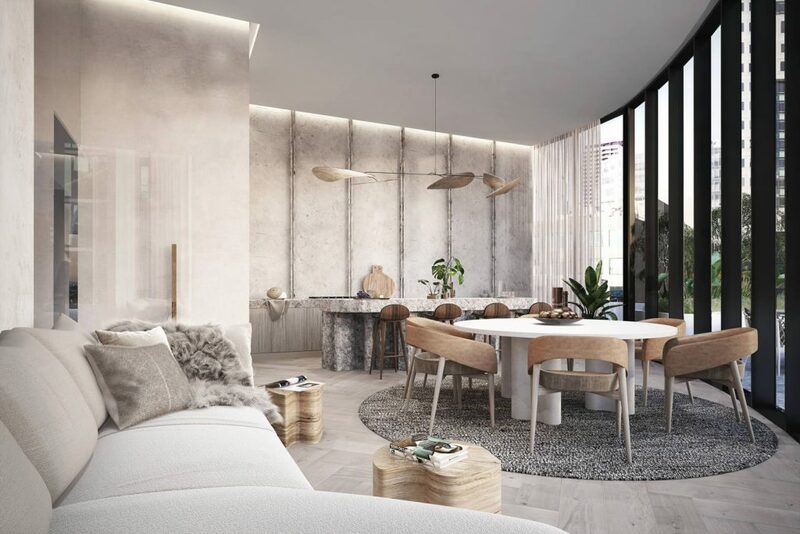 This strong demand for apartments is expected to maintain and grow as affordability continues to be a key factor in the Australian residential market. 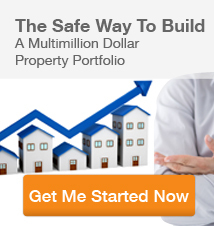 Currently, apartments offer a significantly affordable alternative to a detached house in Melbourne. 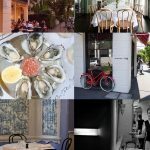 Melbourne investors are forced to pay the highest premium out of the 5 major cities (49%) for the luxury of owning a standalone house over an apartment. 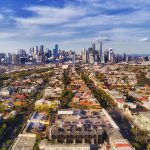 In recent times, however, we’re seeing Melbourne apartments begin to catch up to houses – with the price gap between houses and apartments closing as apartment values have strengthened over the first half of 2018. 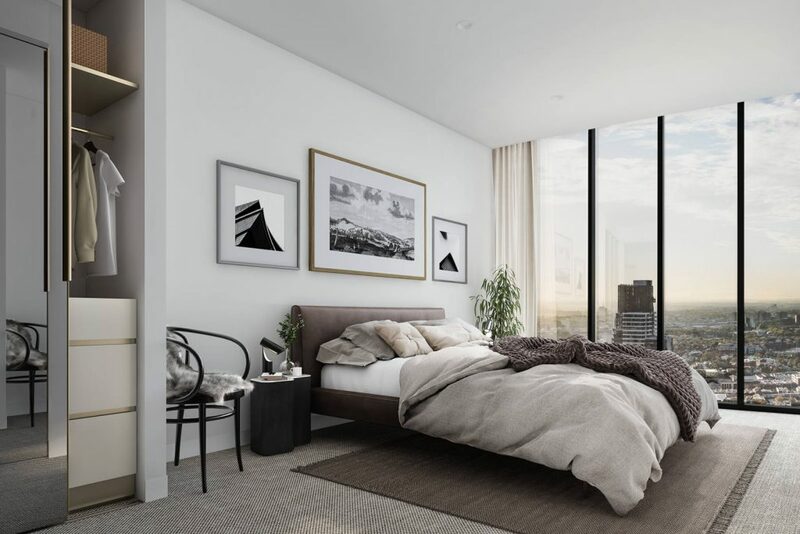 As new apartment supply continues to decline, industry experts, including our own property and research team are keeping a close eye on the site market – particularly in prized inner-city locations. 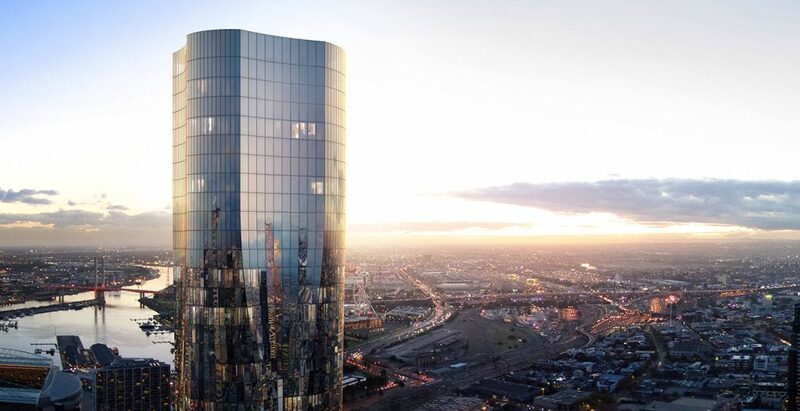 The 64-storey tower ‘Aspire’ designed by award-winning architects Elenberg Fraser and delivered by EQ Tower developer ICD Property has been a stand out for us, with some ear-marking the building as the last remaining iconic super-tower in Melbourne. 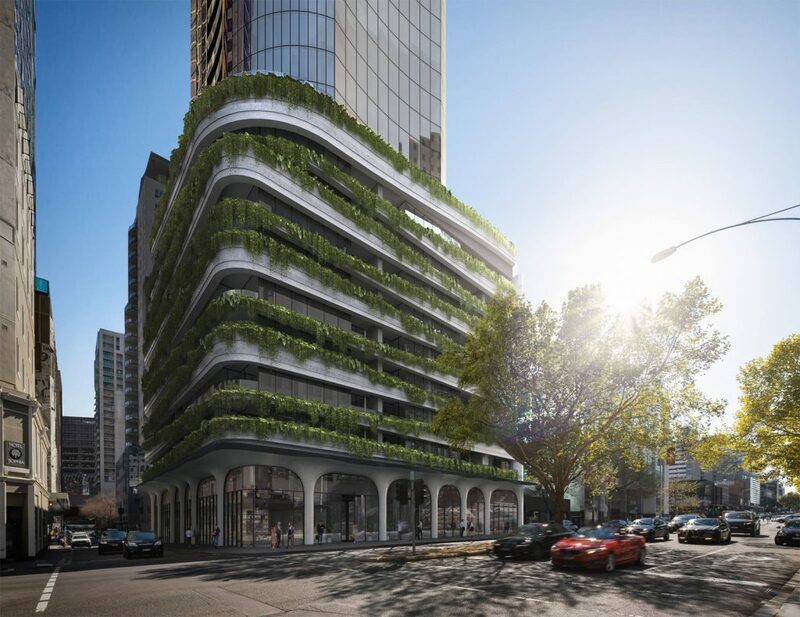 Situated in the New York end of Melbourne’s CBD, adjacent to Flagstaff Gardens, Aspire residents can take in sweeping views of the world’s second most liveable city. 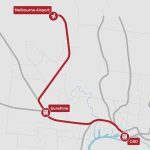 They will also be able enjoy excellent access to Melbourne’s economic epicentre and jobs, transport, top universities as well as the world-class dining, retail and lifestyle that Melbourne has become famous for. 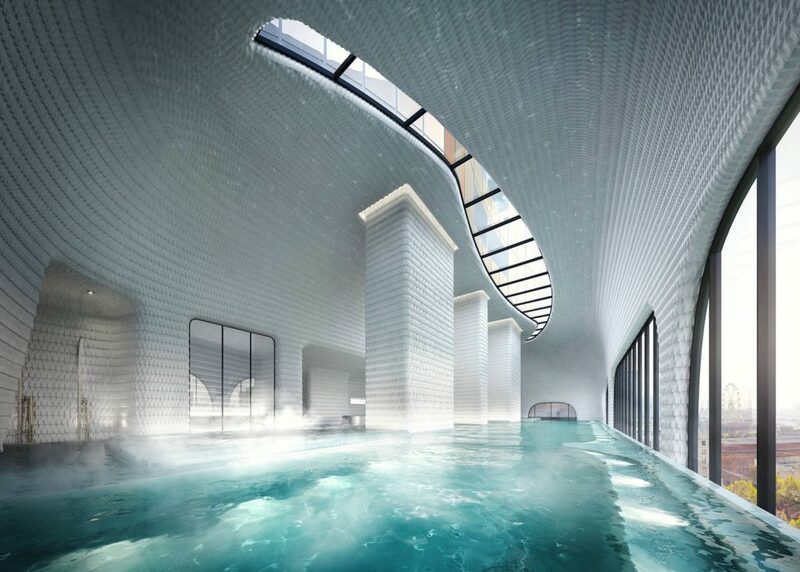 Elenberg Frasers exquisite design aesthetic both inside and out takes ‘a leap into the future’. 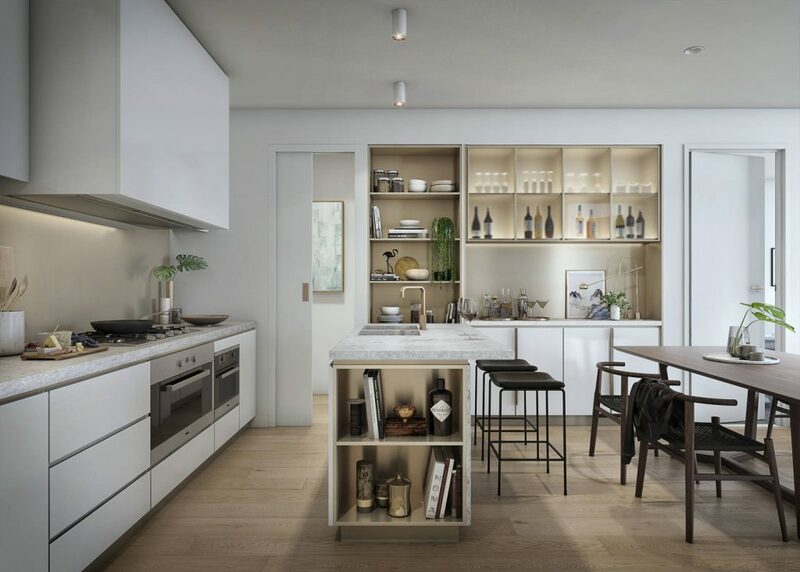 Apartment interiors are designed to be next generation homes which offer an elegant sanctuary for cosmopolitan urbanites seeking to recharge from their busy lives. 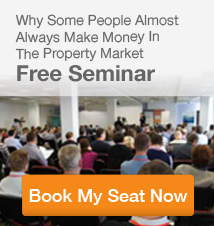 “Premium residential apartments in Melbourne’s CBD are becoming incredibly limited. 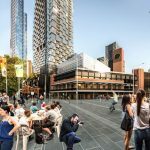 We see Aspire as an exceptional opportunity to own an iconic piece of the Melbourne CBD while it is still at an affordable price point,” Mr Mitchell said. If you’d like to find out more about Aspire, including pricing options, please register your interest here or make an appointment with your local Strategist.